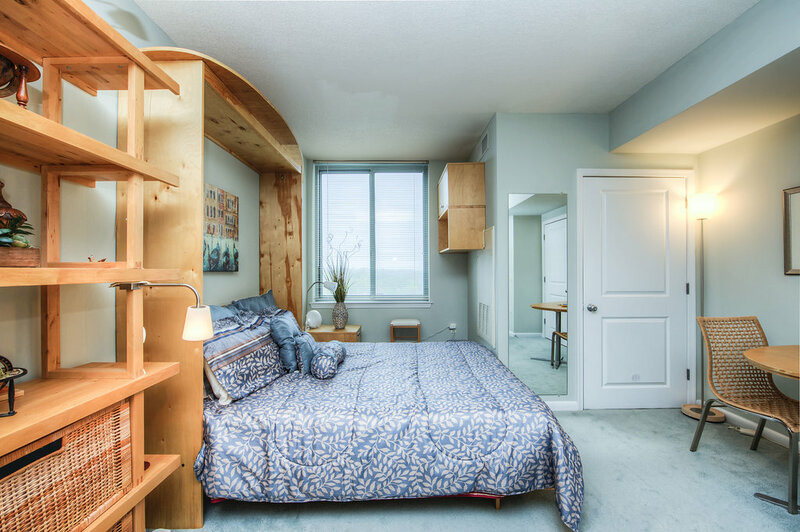 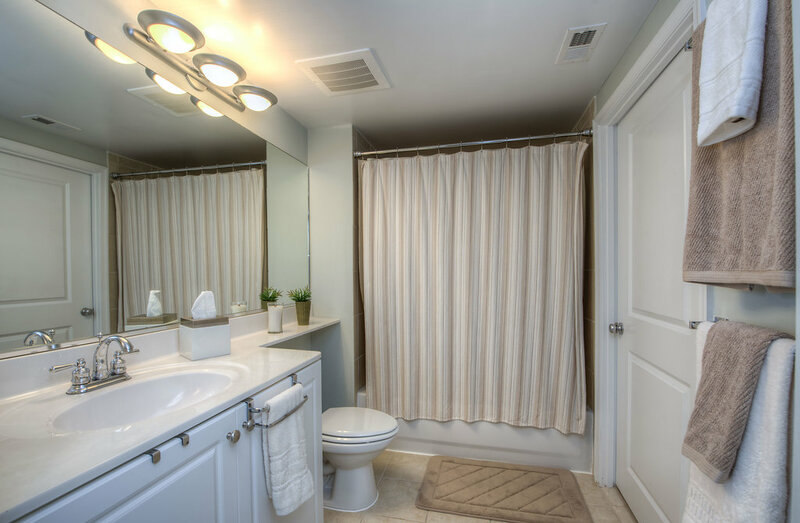 Enjoy the perks of city living with this 1 Bedroom/1 Bathroom condo!! The cozy space includes a wall bed, desk, shelving, & bookcase in addition to a stacked washer/dryer in unit and 1 gar. parking space! 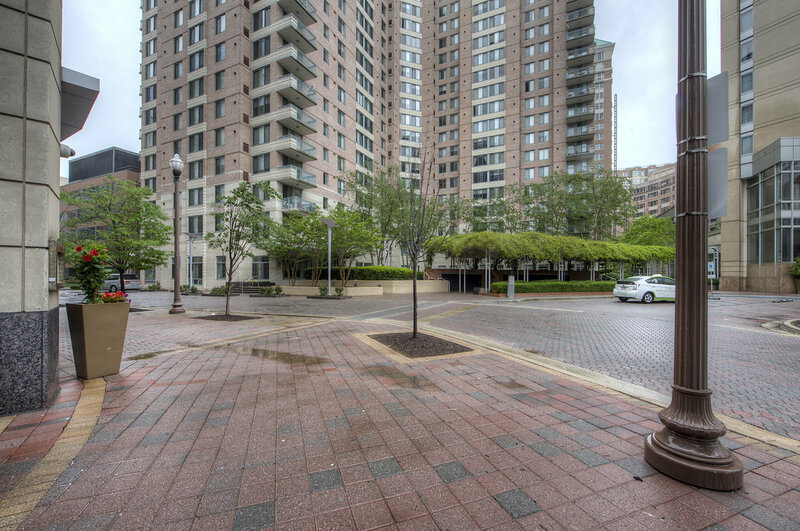 The Continental is a secured building w/24 hour concierge, rooftop pool, exercise room, community room, business area, & more! 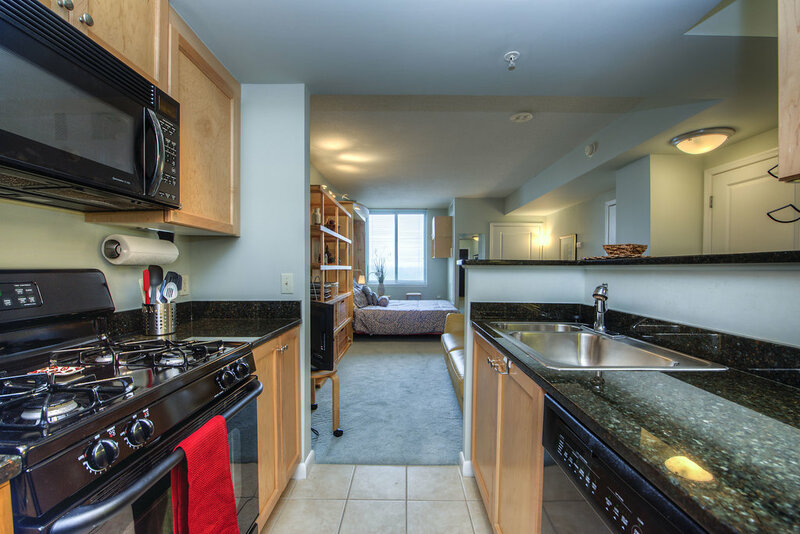 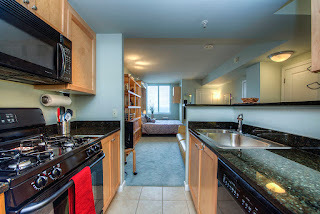 Within walking distance to all shops & restaurants in Ballston & Metro!